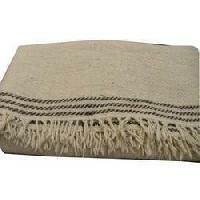 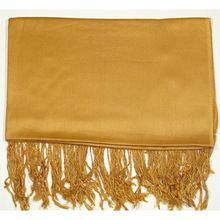 100% Wool or Silk / wool jamawar shawls with fringes. 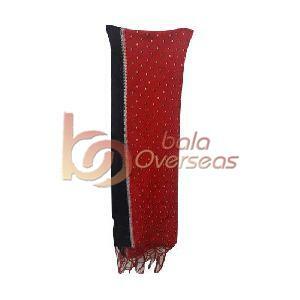 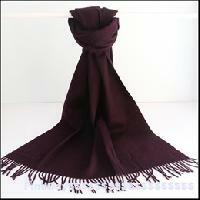 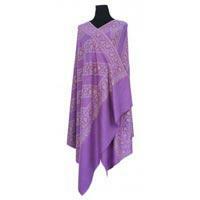 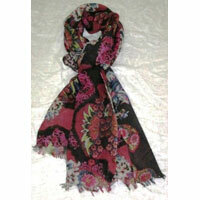 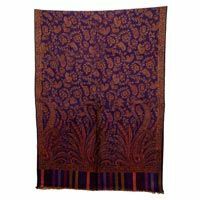 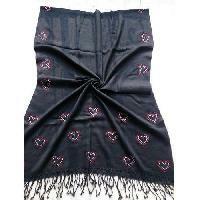 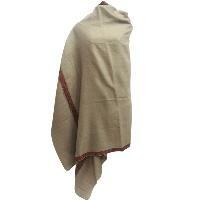 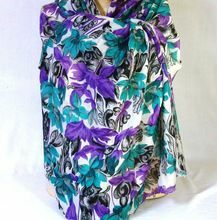 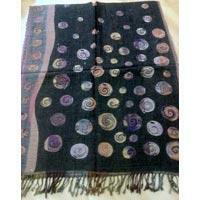 Designer Woolen shawls are available here in wide range, these shawls are suitable for both men and women. 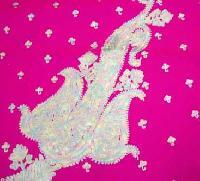 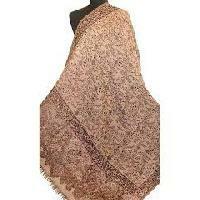 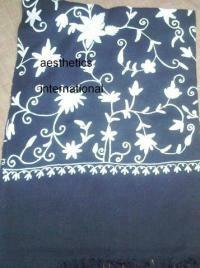 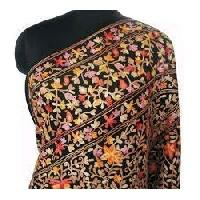 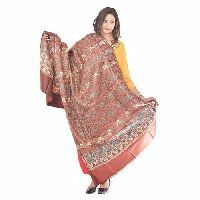 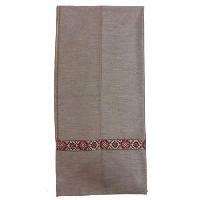 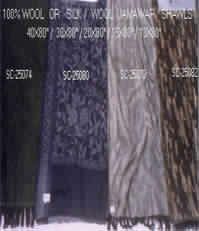 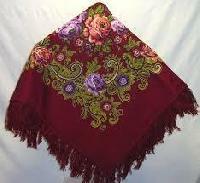 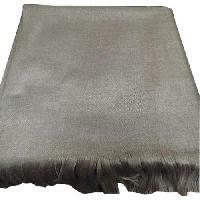 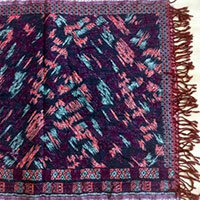 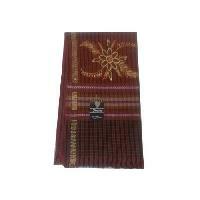 We are enlisted among the reputed Manufacturers and Suppliers of Woolen Jamawar Shawls. 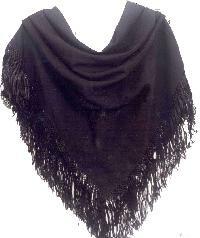 We use high quality wool and advanced machinery to weave these shawls. 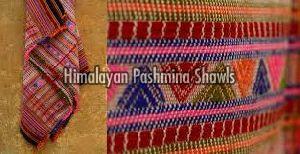 Prior to dispatch, our Woolen Jamawar Shawls are subjected to stringent quality tests. 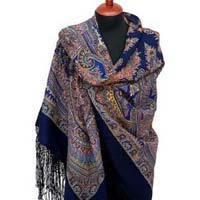 Beautiful designs and comfortable warmth of the woolen fabric makes the Ladies Woolen Shawls perfect for the winters. 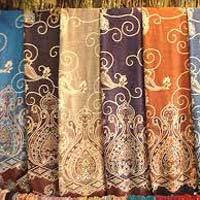 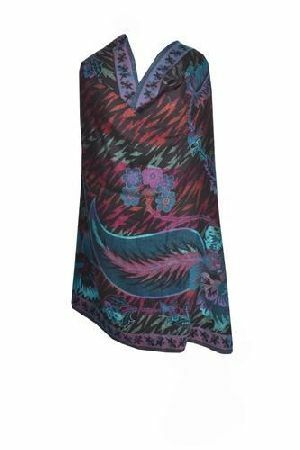 Being the leading Manufacturer, Exporter, and Supplier of Ladies Woolen Shawls, we offer an elegant and eye-catchy range. 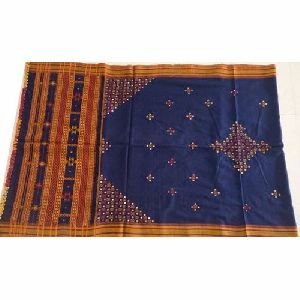 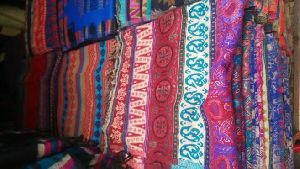 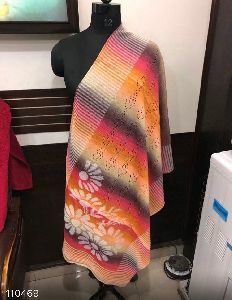 These Ladies Woolen Shawls are available in a wide range of colors and designs at the market leading prices, with the timely and safe consignment deliveries being ensured.